I thought I was immune to his pa cute looks, as how I have seen him on TV and in the photos. BUT when I saw him in person, I was WRONG. So really, I was in B Hotel QC (man, the food was AMAZEBALLS here. #GoForPusit!) 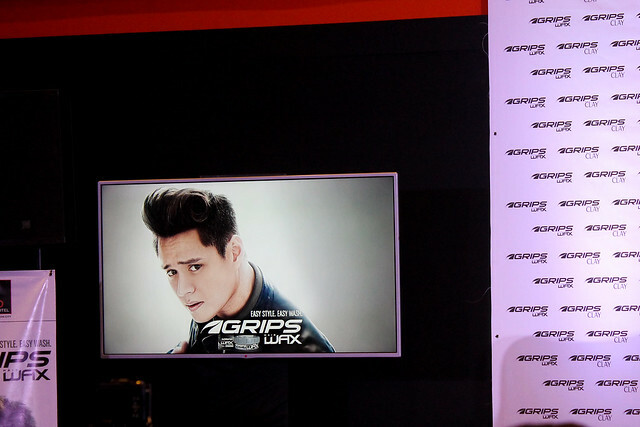 a couple of days ago for the announcement and subsequent party of Grips Hair Wax new celebrity endorser, matinee idol Enrique Gil. 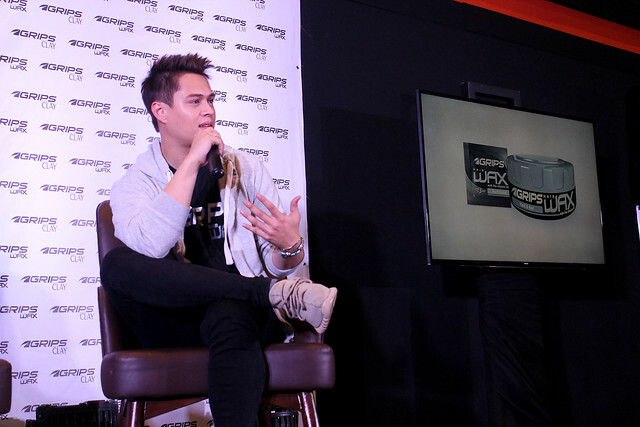 I remember Enrique Gil from his role in Princess and I, Jao, and recently he soared to the skies with his career, starting with Forevermore, when he was paired with Liza Soberano. 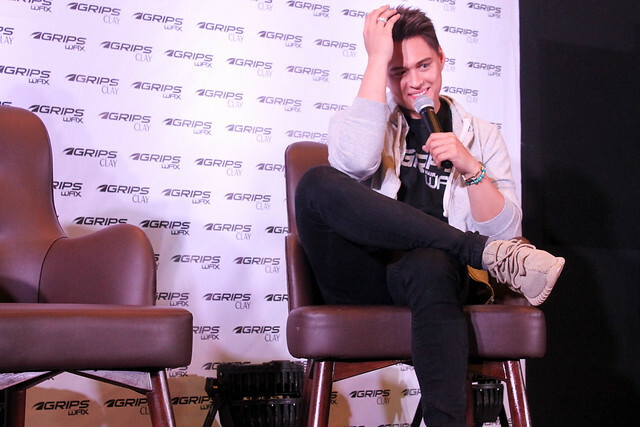 Aside from being a multi-awarded actor and dancer, Gil is also known for wearing iconic hairstyles that fit his many roles, which helped out in giving better interpretations for his 'characters'. “Our hairstyles are not just about good looks, they also allow us to express ourselves,” the Kapamilya star said during the official launch held at B Hotel in Quezon City. 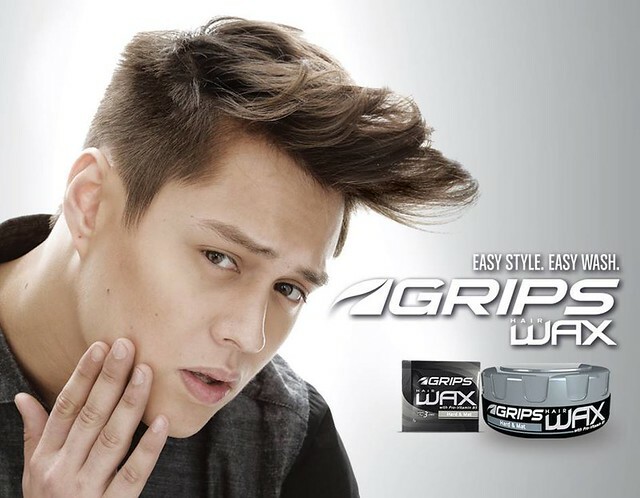 This statement is most probably due to the formulation of Grips Hair Wax and Grips Clay Easywash, which promises an easy style, easy wash experience. It is so easy to style hair with Grips that you can do it even while on the move. This is most convenient when you need to look your best in a snap for a great 'first impression'. Because Grips Hair Wax and Grips Clay Easywash are easier to wash compared to other similar hair products, you don't need to worry about having 'sticky hair' or hair as greasy as Severus Snape's. 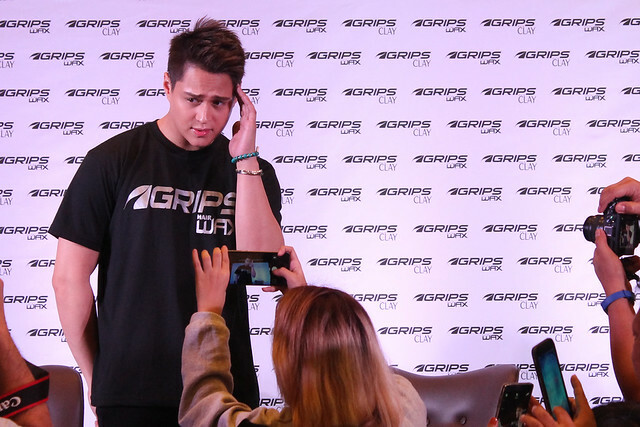 Another plus that Liza loved the most with Enrique's hair is that it smells nice. Grips’ products also use ingredients like Pro-Vitamin B5 that make hair strong and nourished. He especially likes to use the 'Hard and Matt' variant, as it helps a lot on dealing with his limp hair. Grips’ styling products are available in supermarkets, groceries, drugstores, and convenience stores nationwide. Grips Wax 75g jars start at P81.75 SRP. 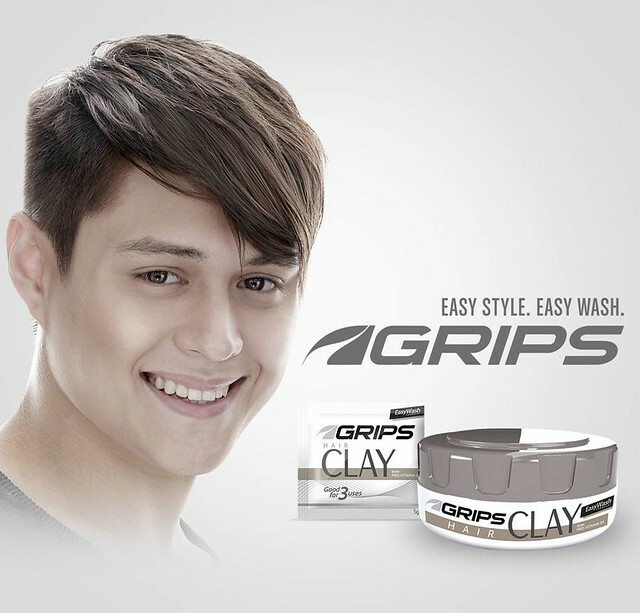 Grips Clay EasyWash is available at P86.90 SRP. These products are also available at 25g jars and 5g sachets. For more information, check out Grips’ Facebook page at https://www.facebook.com/gripsbrand/. 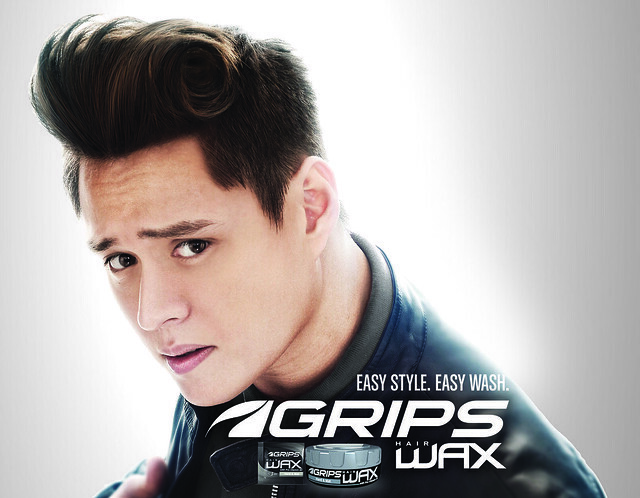 You may also follow #EnriqueForGripsWax #GripsEasyStyleEasyWash on Twitter, Instagram and Facebook.